The butchers have our flag. How do you think those around you would feel if they knew that 2,000 years from now the central point behind all of the major wars would be contesting around who has posession of a flag? 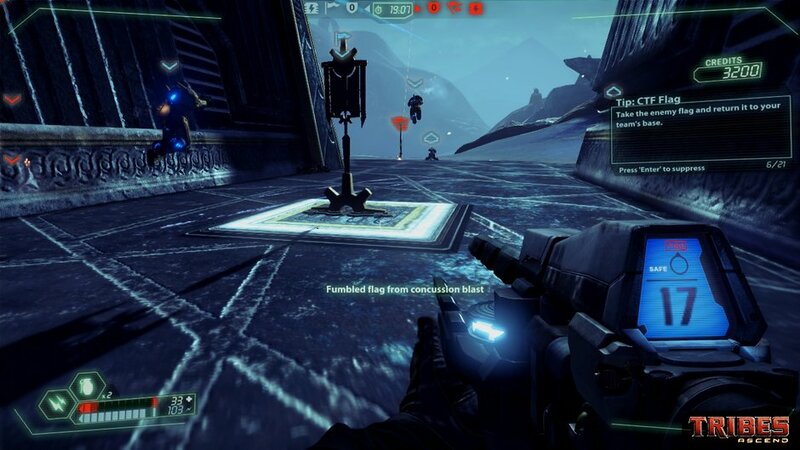 I recently picked up Tribes: Ascend. You can read about it HERE. I realize that I don’t have many friends that play the kind of games that I play, but it doesn’t stop me from trying to put the resources out there for people to use. 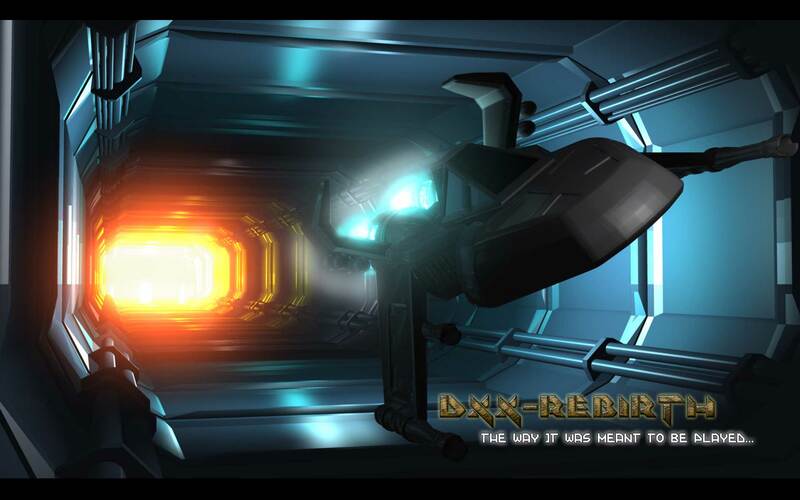 If you recall, I put together a post like this about the game Descent a while back. Anyways, this post is a lot like the one I did about Descent, except I’m doing it about Tribes. The majority of the information I’m putting up here was gleaned from the Hi-Rez Tribes Forums. The post can be found HERE. Simply put, Tribes is a game of massive multi-player warfare where teams consist of 32 vs. 32 players. It’s on an epic scale. 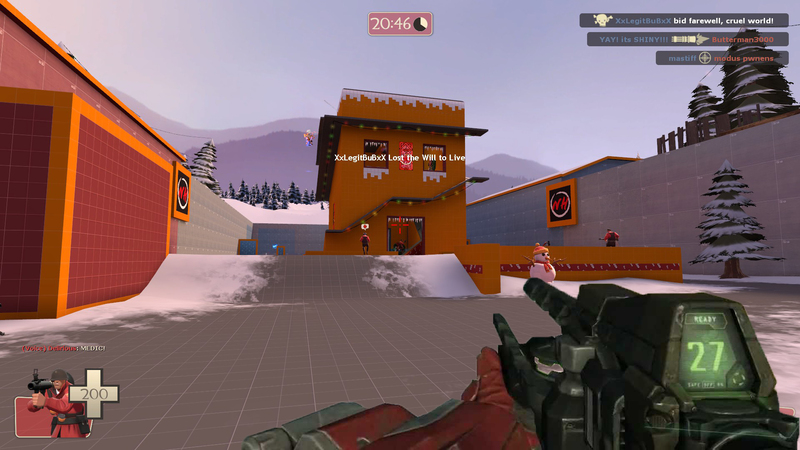 It can be deathmatch, Capture the Flag, or a handful of other game modes. Deathmatch and CTF being the most popular. While you can run around on the ground, you also have a fancy jetpack that can propel you forward or up in to the air. Adding this extra dimension of movement makes the game faster, more difficult, and way more entertaining than you would think it could be. 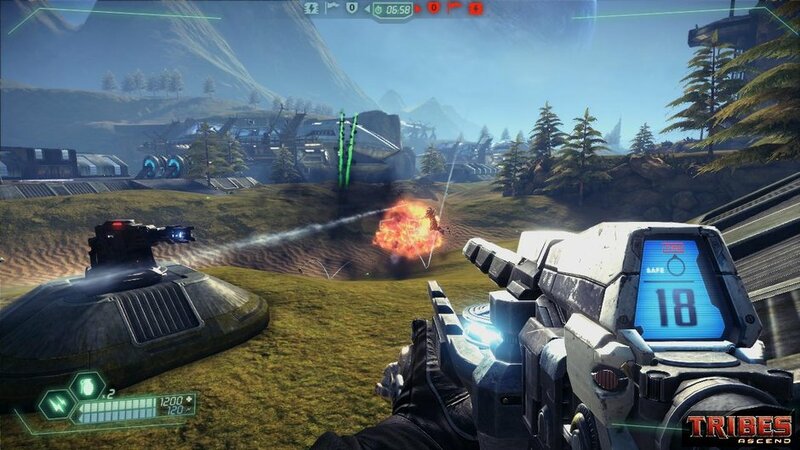 There have been a number of Tribes games that have released over the years. Now, to save you some heartache, I’m only providing information for two or three of them because some don’t get played anymore. This is was created the genre of tribes style games that included the jetpack. It doesn’t get played much anymore and those that do are usually on the higher end of elite and don’t take well to newcomers. If you consider yourself a glutton for punishment though, you can snag it here. 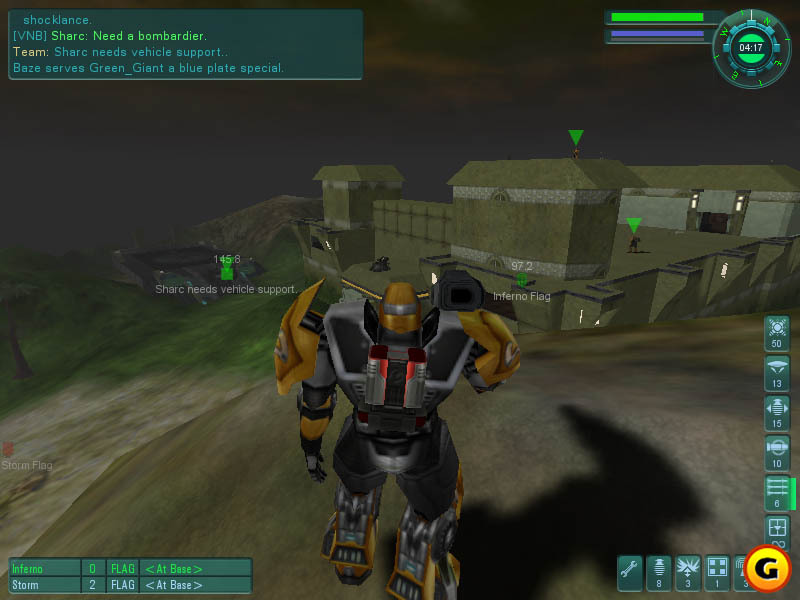 Then there was Tribes 2. Man, this game was AWESOME. It is still being supported by the fan community over at TribesNext. You can go there to download the entire thing. OR… you can just click HERE. This game was good in my opinion. I enjoyed the story. The game play was solid. There were a few new features and I had a good time with the single and multiplayer. The game isn’t played online by many people anymore, BUT, the single player campaign is TOTALLY worth playing. Again, you can go look at the post I put up about it for more information (I reccommend this! ), but if you wanna just skip the whole thing, then you can always just GO HERE and download the game. It’s quick, easy, and fun to play. So, there you go. It’s all the basic info you need. An AMAZING explaination of the Game and the mechanics. And my personal thoughts on the whole thing. Pick it up. Play it. Enjoy it. The cheapest drug an internet addict can get. The internet is an amazing tool that will allow even the heartiest adventurer to succomb to the paings of addiction. Be it Stumbleupon, bloggin, online gaming, cats on youtube, memes, or even the fine art of trolling, the internet provides us a wide array of addicting substances. While I enjoy each of these addictions in kind, I have found recently that the one that is providing the most joy for me is blogging. I have written about a large number of things. Work, Religion, my wife Andrea, personal life, and even a post or two about video games. Each of these topics have been very entertaining to me as a writer. Actually, I’m not really a writer. I just think of an idea and belch it out onto digital paper and hit publish. Hopefully someone at leasts find my posts entertaining or worth their time. The last thing that I want is for someone to read something I wrote and just blink at it and exclaim tl;dr. So, with this in mind, I am asking you as a reader to actually take the few minutes required and give me some feedback. That is afterall what the comments section is for. More stories from my personal life? Stories and pictures from work? If I can find out what people WANT to read, then I can find what it is in that topic that interests me and I can write on it more often. Hell, I can even write on it somewhat regularly. Now, I pointed out that blogging is one of the internets addictions. And while that may be true, the big part of blogging for me that holds the addiction is the view counter. HOW MANY PEOPLE READ WHAT I SAID? That’s what I like to see. I like to see that number grow saying people have read my blog post. Maybe even told their friends about it. I will post regularly. Maybe even on a schedule. I will post on those topics that my readers would like to see. I will read the blogs of people that comment on mine. I will even comment on yours. in exchange for this, I just ask that you tell me what it is that you want to see. Because if you don’t, I’m just going to keep doing what I’m doing and I don’t think I’m doing it right. ONCE… Just once has a suggestion from game stop actually been worth the effort. This was back in 1999. I believe I was still living at home and was associating with my good friend Rocky at the time. The suggestion was thus, “You would like to play Tribes”. I had never heard of tribes, and didn’t know what the game was about. 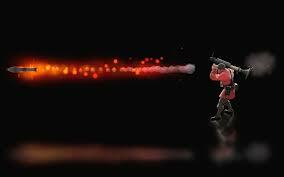 It was a FPS with a twist, you had a jetpack and could ski across HUGE amounts of land very quickly. Of all the game I think I have ever played, this one is by far the fastest playing and requires the most amount of twitch. Well, after playing tribes for a bit, I realized that this game was quite entertaining. I mean, REALLY entertaining. So, after figuring that out, as a child of the era when the internet was still new, what did I do? I uttered the rallying cry that wasn’t even a phrase yet…. “TO THE INTERNET!”. Nothing fancy. Well, the internet told me that there was going to be a sequal. I even knew roughly when the release date was. Since game marketing was still young, the best you could get was a display in the electronics portion of the local walmart or fred meyer. While at the electronics department of the freddies down in Bremerton Washington one afternoon while I was with Rocky, we spied something. 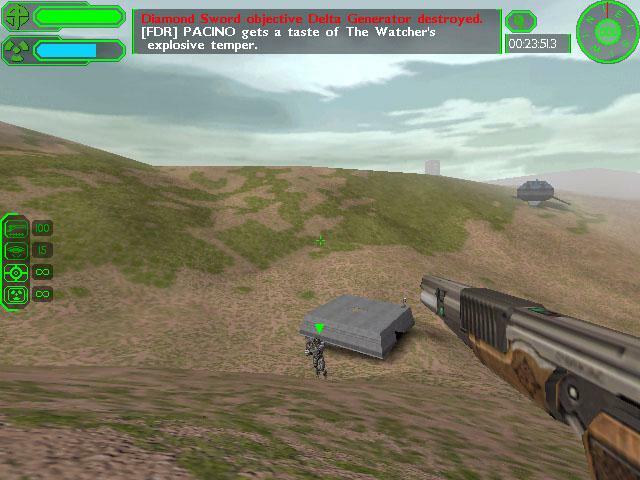 It was what appeared to be Tribes 2. The following is a decent account of what took place as I stepped up to the display. The boxes on that display were empty. The game wasn’t supposed to be out for a few more days at least. What is really sad is I knew this. 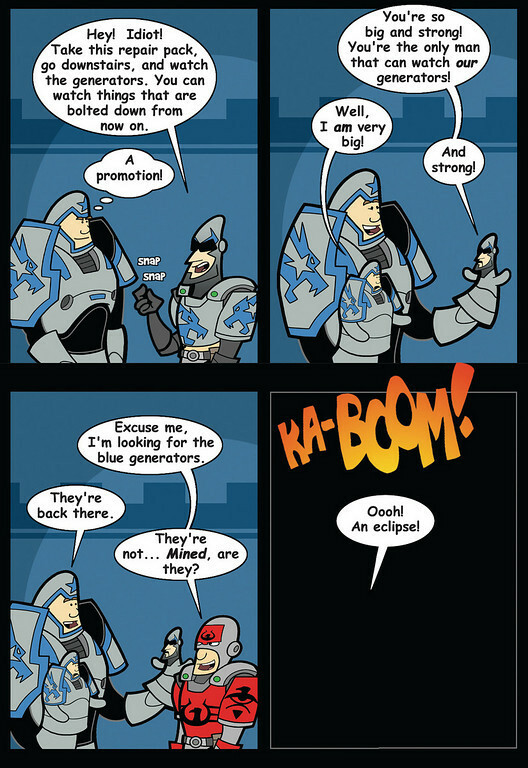 What is even MORE sad is that I had seen this comic that morning before Rocky and I went down to Fred Meyer. Yeah, that’s right, I got suckered in to a display. Honestly, it sucked. So, I waited the extra week and sure enough, the actual game was out. I purchased my new game, I went home, I installed it, and started running the updater. (All while Playing Descent 2 on Kali in the background). After the updater was complete (I already knew it was a horrible update system they were using after glancing it it), I was faced with a situation a lot like this one…. I took my beating and the update completed. 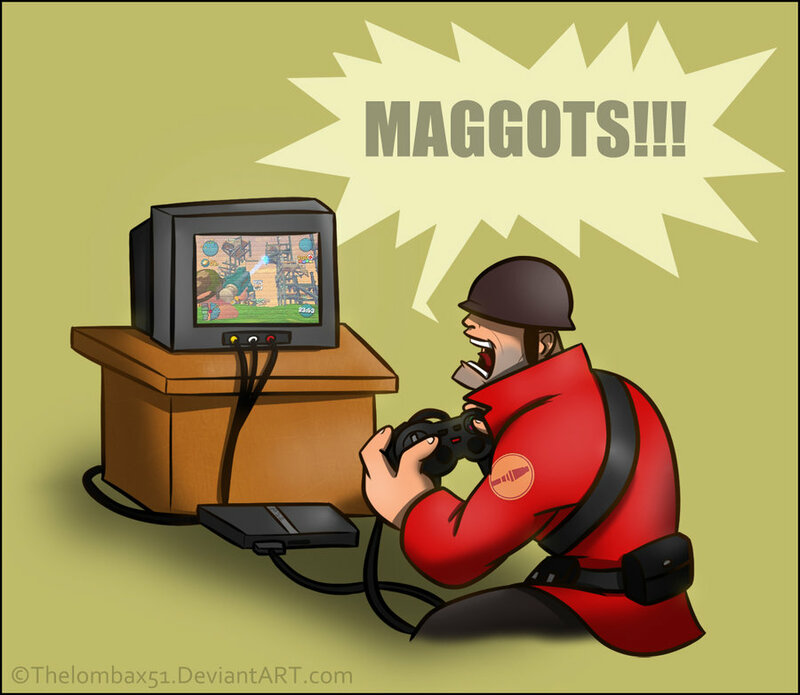 I was playing tribes 2. Well, time passed, games come and go, and I moved on. Well, here I am, 10 years later and I found a link to a new game. 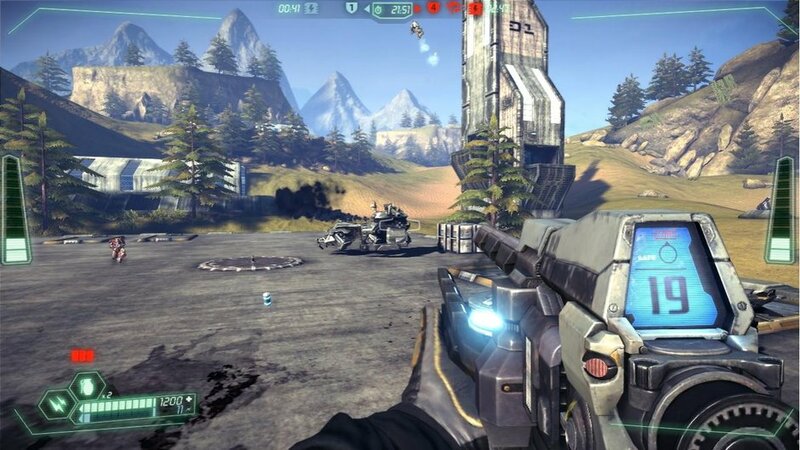 Tribes: Ascend. 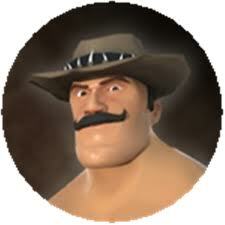 Just like Team Fortress 2 (GREAT GAME BTW! ), it was free to play. In my head, I started doing the “No-Pants, I’m so happy Dance”. Bar far, this is the best tribes yet in the way of looks. But how does it play? Well, it’s still as fast as the first two. It’s still got all of my favorite features. But it’s a tad different. Lets look at this video before we get too far. Just to give you an idea of some of the things that take place in this amazing game. It used to be that you couldn’t change your loadouts on the fly anymore, they have since fixed that, but it wasn’t a big deal because your life expectancy isn’t long enough to really matter. Oddly enough though, after my first few minutes, it reminded me a lot of playing Halo. The first one. Something about the way the gun is carried. The general feeling of the architecture. The overall mood seemed kinda like something Bungie would put out. Honestly, I’ve only had two hours logged in game when I wrote this, but I’m really enjoying it. Little things like the the damage effect, the key layouts, and the ability to use grenades are pleasing to see. Will I keep playing? Probably. Do I want my friends to play? YES! Yes I do. Would I be crazy excited if my wife and/or son decided to play with me? HELL YES! I’m a little excited honestly. Okay, maybe a little more than I like to admit. But regardless, it’s a hoot. It’s not even a real sport! This is something that you will hear screamed by entire crowds at a soccer game across the world whenever someone makes a goal. Well, it’s ‘football’ everywhere else, but I refuse to even admit that it’s a real sport. There are only two real reasons to even watch soccer. First: The hopes that a riot will start. Second: Waiting for the bleachers to collapse and half ofEuropeto die. Seriously, I don’t want to spend three hours watching a bunch of guys run back and forth across a field only for the game to end with a 0-0 tie. Screw that. Anyways, soccer, football, and rioting Europeans have nothing to do with this post. I just realized I came up with a lame goal and that little tirade kinda just popped in to my head. Anyways, on with the real post. I think I just acquired a goal. It’s a dumb one, but I think it took me a good solid 15 years to finally figure this one out. 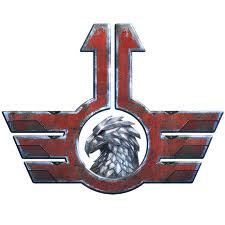 I was playing Descent underway the last few days in an effort to keep my mind off of other more pressing issues, and in the process, I was asking myself, “Where is my after burner, and why haven’t I found any flash missiles yet?”. Well, after looking at the map structure, it turns out I have been playing Descent 1, not Descent 2 like I had imagined. Being the 6DOF afficinado that I like to consider myself, I’m surprised I didn’t notice this earlier. Well, since I am officially on level 12 of the 24 level set, I figure I’ll just keep going and see what happens. As this progressed, I came up with my idea. I am going to complete the ENTIRE Descent series while I am underway this summer. I have never legitimately beaten any of these games. I have always just spent my time in Multiplayer. Well, since I am 50% of the way through the first campaign, I’m just gonna keep on trucking. I have a little over a half a million points so far, 15 extra lives, and I have only died twice where I happened to restore from a save. Like I said, it’s a lame goal, but I’m going to try and pull it off. Just a few short things I’ve wanted to say bu haven’t had anyone to say them to. – I am participating in a funeral on the 8th. I get to dress up in my bravos. – I’m the assigned EOW for ECC for all of the drills on the boat now. Not a huge deal, but kinda cool. – I beat level 10 on Descent 2. Strangely, it’s the farthest I’ve ever gotten. -My friend Rob is transferring off of the boat. It makes me sad. – I lost a really big filling the other day. It hurts.